The most active domains marketplace. The quickest way to have your domain and use it immediately. CatchCowboy.com is in beta and will launch soon! As a domain name, aftermarket company, CatchCowboy.com consolidates an inventory of expired and/or deleted domains that are obtained via the top registrars of domain names to make them exclusively available for auction. We provide solutions for clients attempting to obtain ownership of the registration rights to expiring domains or domains were not registered again by their owners. The services of CatchCowboy.com include but are not limited to offering a list of domain names found on the list of top registrars, which are classified as expired “Pre-Release” domains, as well as allowing customers to backorder any domain name, which can include domain names that are currently registered. CatchCowboy.com also allows a “last minute board,” which enables customers to closely watch an auction that is about to end, and providing access to expired .com, .net, .org, .biz, .info, and .io top level domains. Special listed domains are provided, as well. 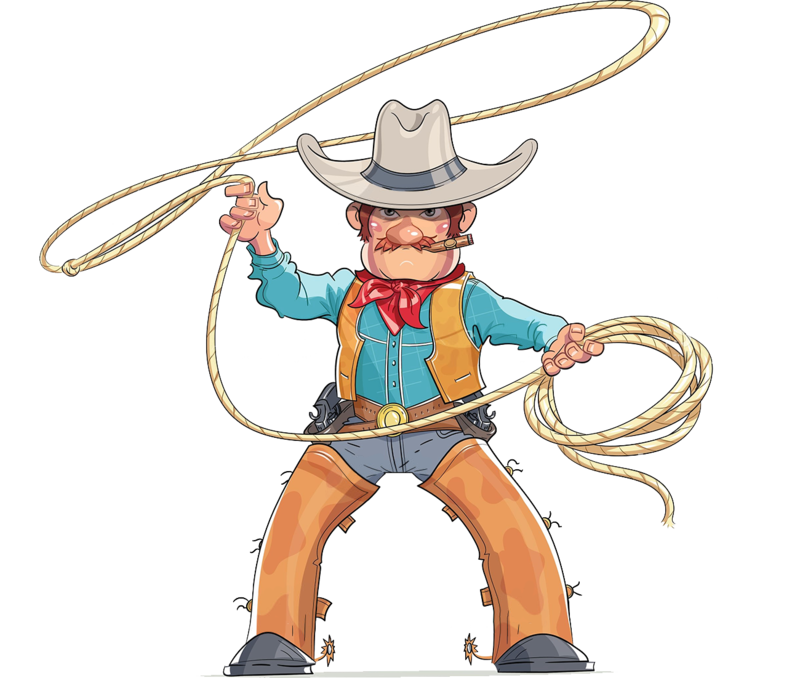 Through our award-winning technological services, CatchCowboy.com can provide customers with a Web platform that is easy to use in managing Backorder requests as well as participate in domain auctions or manage their account information.